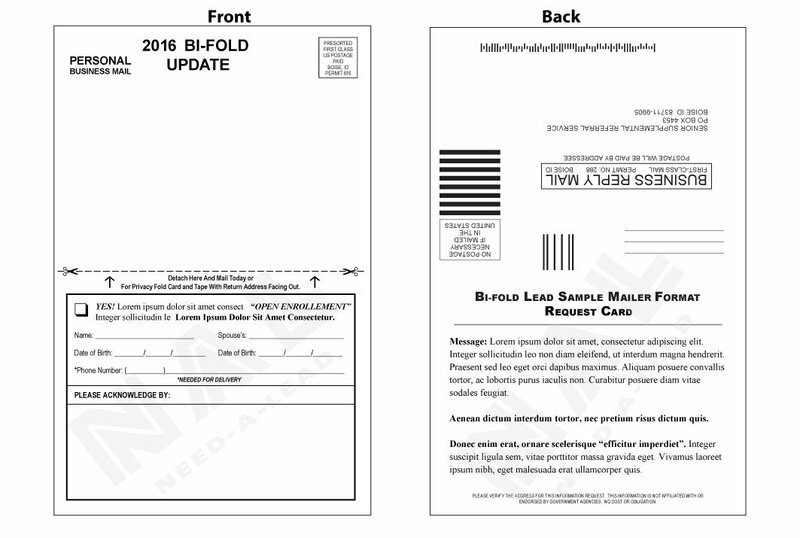 Bi-fold mailers still offer sufficient space for information and are also mailed first class standard postcard rate. Whether you order our pre-printed mailers or customize a card this is another good direct mail piece for all markets. Contact us today for your FREE sample.